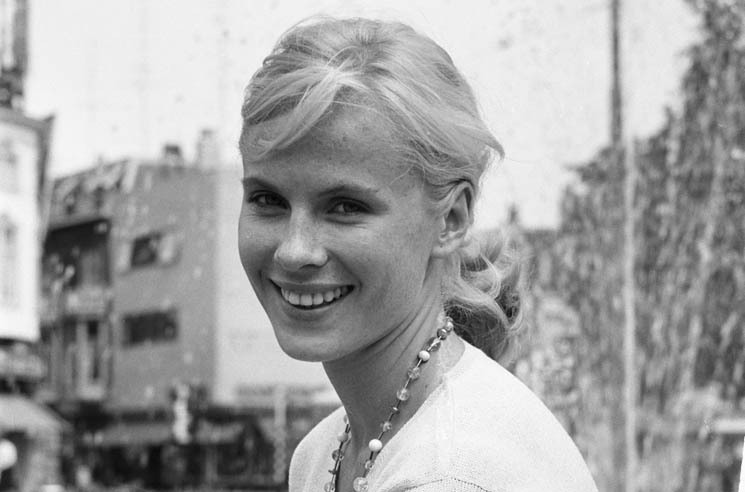 Swedish actress Bibi Andersson, best known for her work in Ingmar Bergman films, has died at the age of 83. She passed away yesterday (April 14) in her hometown of Stockholm. Andersson was born in 1935 and began working with Bergman in 1951. Her first role in a Bergman-directed piece was a commercial for cleaning agent Bris. The same year, she landed her first film role in the Alf Sjöberg-directed Miss Julie. Andersson worked as a film extra throughout her teen years, before studying at the Royal Dramatic Theatre School from 1954 to 1956. Throughout her career, Andersson starred in 11 films by Bergman, including The Seventh Seal, Wild Strawberries, The Magician and Persona. Other films she appeared in include Duel at Diablo, The Kremlin Letter and Quintet. In her later career, Andersson returned primarily to TV and theatre work. She suffered a stroke in 2009. Andersson is survived by her husband Gabriel Mora Baeza, as well as a daughter from her first marriage to Kjell Grede.